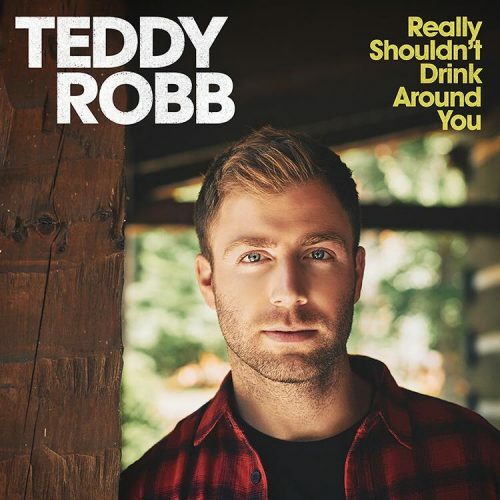 “Really Shouldn’t Drink Around You” marks Teddy Robb’s second track on Monument Records. His new song is a fun and witty testament to what can happen when you have a few drinks around a former flame. Written by Shane McAnally, Josh Osborne, and Trevor Rosen, and produced by Shane McAnally, Ben Fowler and Matt McGinn, the track is out now. Robb was signed to Monument Records in December of 2018 after being surprised with the offer on stage during his residency at Douglas Corner Café in Nashville, TN. Since then, his debut single, “Lead Me On”, co-written with Ryan Beaver, Matt McGinn, and Aaron Eshuis, and produced by Shane McAnally, Matt McGinn, and Ben Fowler has accumulated over 10M streams. Listen to Teddy’s new song “Really Shouldn’t Drink Around You” HERE. Listen to “Lead Me On” HERE.